A drug used to treat a rare type of bone marrow cancer has also been found to restore hair in patients with an autoimmune disease that causes hair loss, a new study found. Researchers at Columbia University Medical Center in New York researchers have found the drug ruxolitinib, also know by the brand name Jakafi, restored hair growth in a small number of patients with alopecia areata, a disease that can occur at any age, affects both men and women and in which immune cells destroy hair follicles. Findings from the new research were published online Aug. 17 in the journal Nature Medicine. “We’ve only begun testing the drug in patients, but if the drug continues to be successful and safe, it will have a dramatic positive impact on the lives of people with this disease,” study leader Raphael Clynes, M.D., said in a Columbia news release. 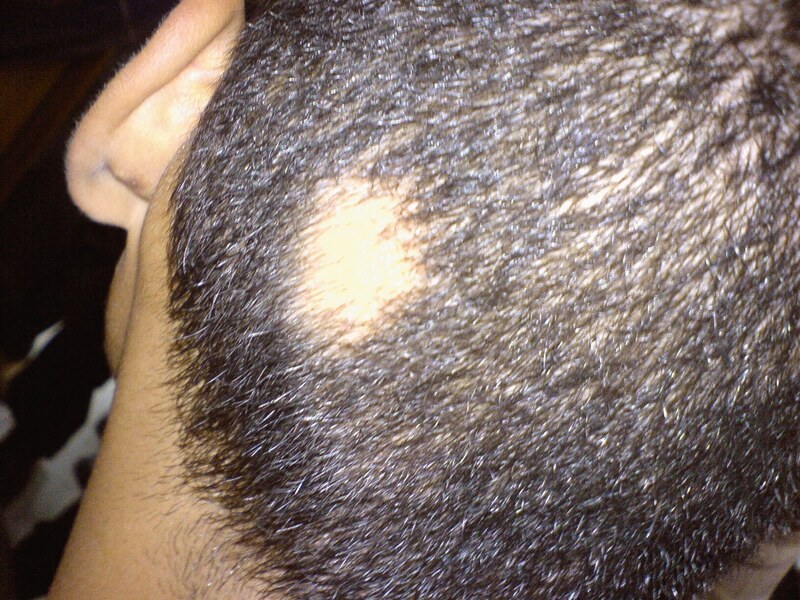 Alopecia areata patients typically lose patches of hair on the scalp, but may also lose facial and body hair. There are currently there are no known treatments to completely restore hair in those who suffer the condition – which researchers warn can lead to mental and emotional stress. Click here to see a video detailing the hair restoration research. In the study, the researchers first identified the immune cells that destroy hair follicles in people with alopecia areata – and subsequently discovered the dug ruxolitinib, which is approved by the United States Food and Drug Administration to treat a type of bone marrow cancer called myelofibrosis – destroyed the problem immune cells, the news release continued. The study team tested the drug in mice and then on a small number of people with moderate to severe alopecia areata, meaning more than 30 percent hair loss. Within five months of starting treatment, three patients showed total hair regeneration.